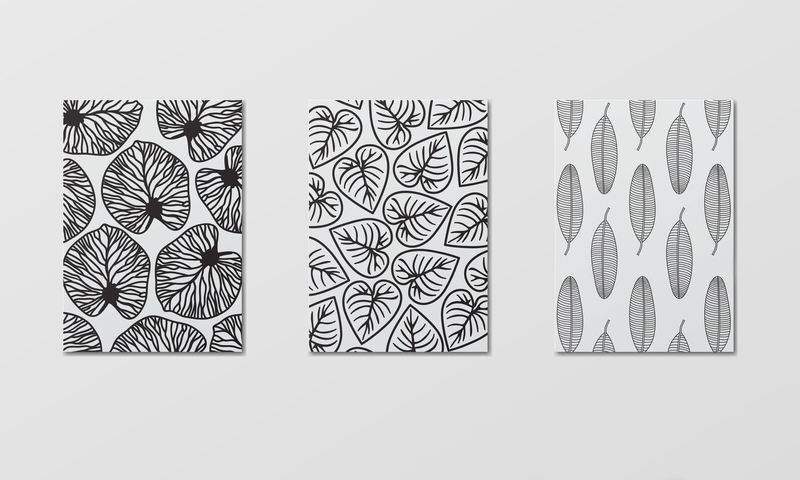 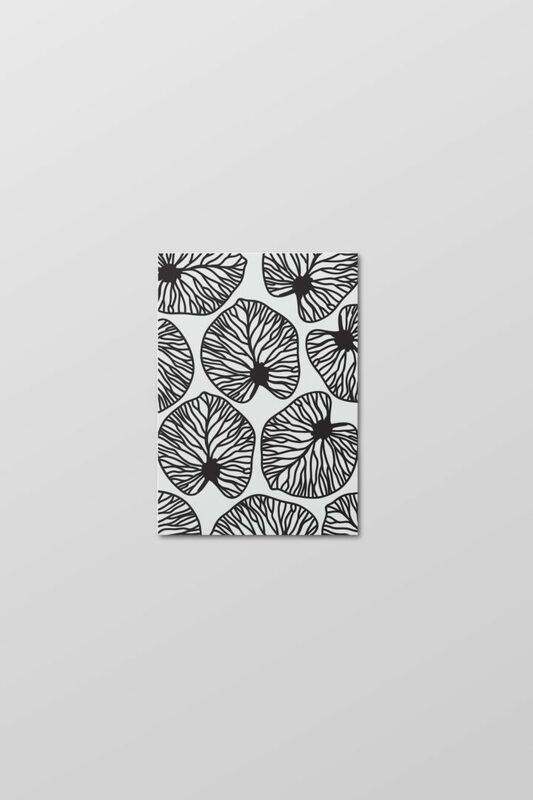 Botanica is a minimal pattern collection inspired by the plants of my garden. 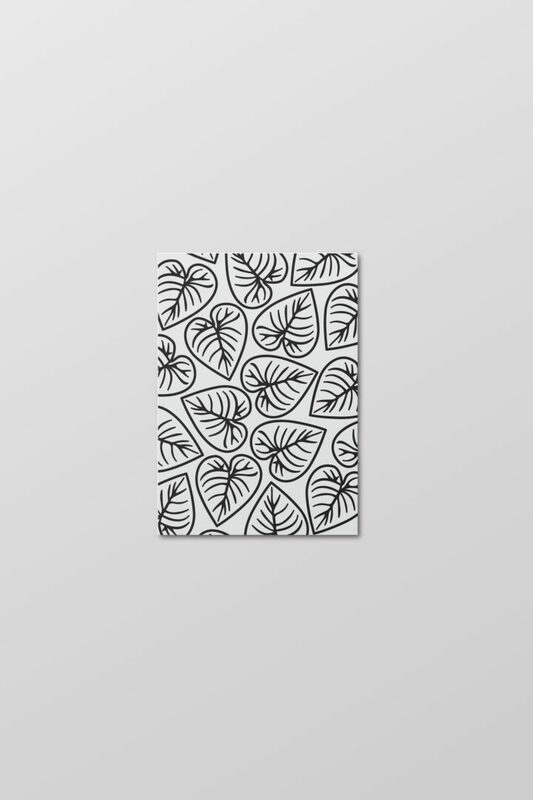 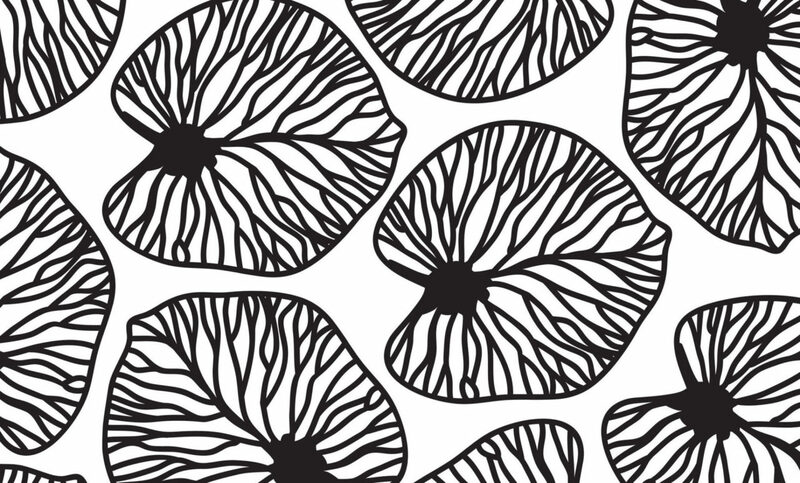 The black and white emphasize the shape and details of the leaves. 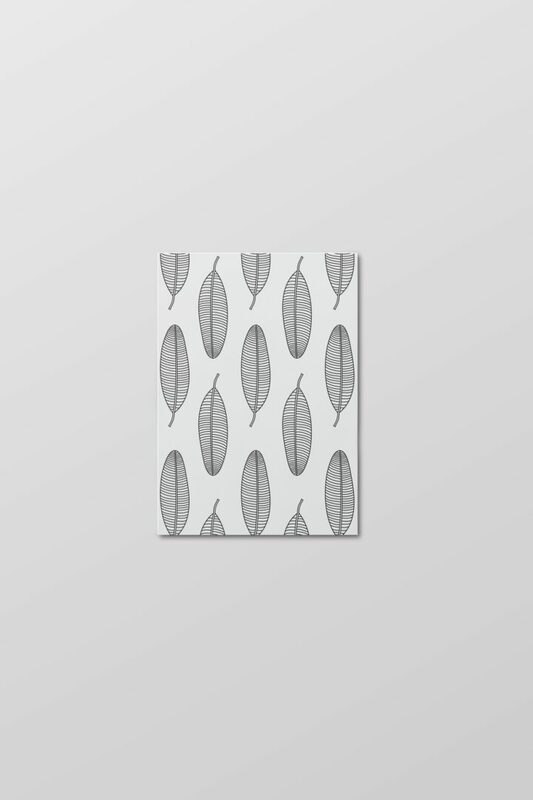 Nature is a recurring subject in my works, definitely my best muse.